Youth from the Gracanica Orkestra will be among many children’s choirs from around the midwest performing at the inaugural Children’s Choir Festival event taking place March 12 at 6:00 p.m. at St. Sava Church in Merrillville, Indiana. The mission of Gracanica Orkestra is to continue sharing knowledge and love of our traditional Serbian music. The Gracanica Orkestra performed at numerous Sveti Sava programs, and was showcased on Chicago’s Channel 7 along with Gracanica Folklore. The mission of Gracanica Folklore continues as the younger generations show interest and join the Orkestra. 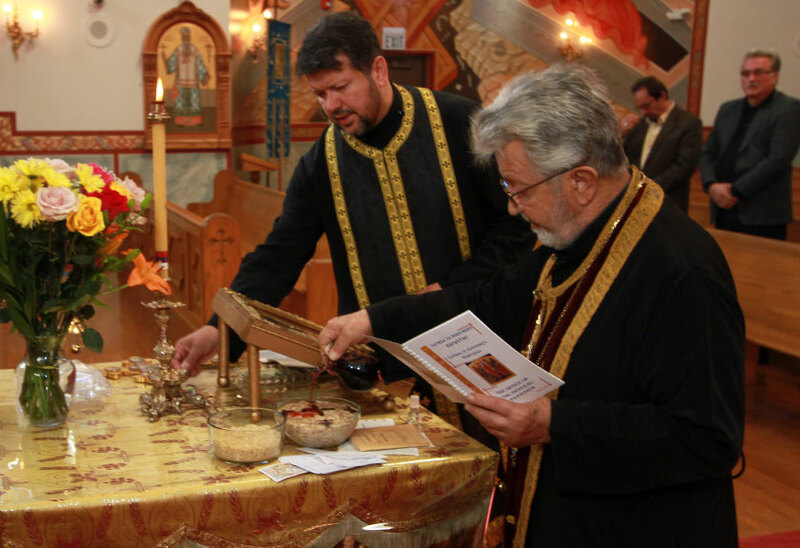 Gracanica Folklore is grateful to all the efforts of the founding parents, as well as the children and their parents, Clergy and Parishes working diligently to incorporate music into the Orthodox growth of our children.